1. Description of scenes of death, gore, blood are allowed on this forum. 2. 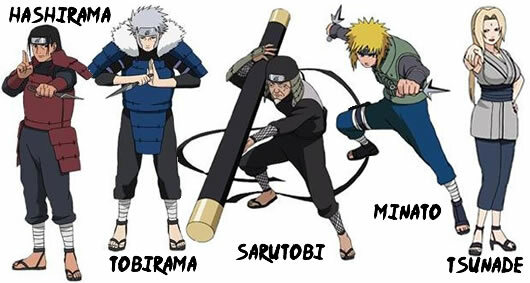 Members who hold a Ranking (Genin, Chuunin, Anbu, Kage, etc.) and who are not online for a week or more, without letting the admin know will lose their status. 3. Your Hokage is the one who makes all decisions on this site. 4. There must be no rudeness, insulting posts, personal attacks or flaming attacks to admins or other members this will result in bans depending on severity of the actions. 6. Member's avatar should represent the character they're playing. 2. You cannot just kill another character just like that, be detailed - phrases like "I came and stabbed him in the head" will be ignored and deleted. 3. You cannot describe other character's actions. 4. Don't create superheroes, it's going to be boring to play (Everyone can do it so why?). 5. You cannot do 100 actions at the same time in one post. 7. Be patient. Not everyone can sit on the computer all day - wait for other characters to reply. 8. If you're going to be absent more then 15 days, you should Post your absence in the absence board and have it approved or denied by THE HOKAGE ONLY !, and preferably act out your character's disappearance. 1. Your messages must be at least 5 full sentences long. Your character's thoughts are to be written in italics. Speech and dialogs are to be written in bold. 4. You must always write where did you come from and to what topic you're going to go. 2. If you have a bloodline ability, you may only possess two chakra natures.